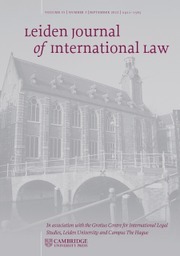 Decisions of international courts and arbitrators, as well as judgments of national courts, are fundamental elements of modern public international law. The International Law Reports is the only publication in the world wholly devoted to the regular and systematic reporting in English of such decisions. It is therefore an absolutely essential work of reference. 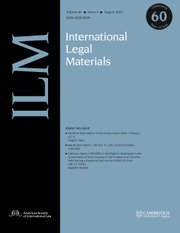 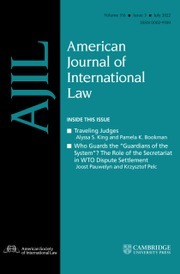 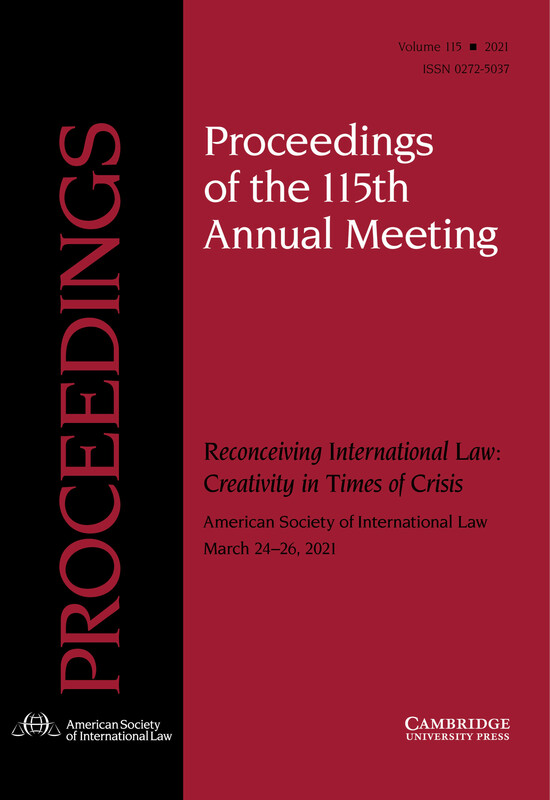 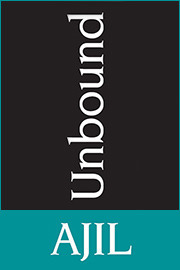 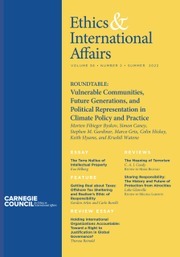 Volume 180 is devoted to the UK Supreme Court judgment in Reyes v. Al-Malki and related decisions, the UK Supreme Court and Court of Appeal judgments in Benkharbouche v. Secretary of State, and related decisions and the Grand Chamber judgment of the European Court of Human Rights in Naït-Liman v. Switzerland. 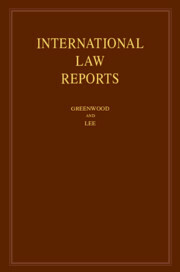 Consolidated tables of cases volumes 126-180.